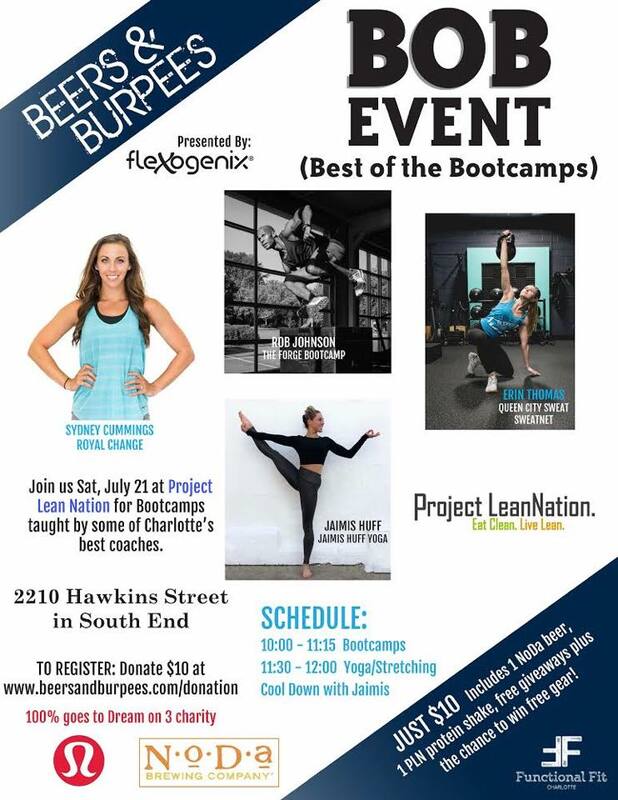 Check this out – Beers and Burpees is hosting a Best of Bootcamp!! 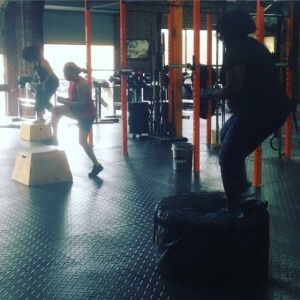 DJ Nix will be there too to keep us moving!! Arrive around 930am to check in and warm-up!